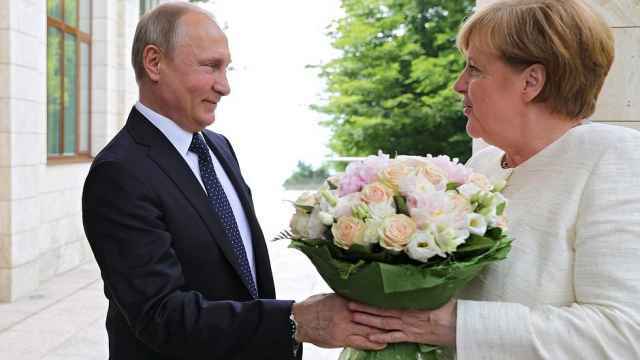 The head of Germany’s BfV domestic intelligence agency accused Russia of being behind a widespread cyber attack on German energy providers, according to the RND newspaper chain. Hans-Georg Maassen told the newspaper group there were several reasons to believe Russia was involved, including the way the cyber attack was executed. “The modus operandi is in fact one of multiple indications that point to Russian control of the attack campaign,” the group quoted Maassen as saying. “They should give facts,” said Maria Zakharova, spokesman for the Russian foreign ministry. Germany’s BSI federal cyber protection agency disclosed the cyber attack dubbed “Berserk Bear” on June 13, citing efforts by hackers to penetrate the computer networks of many German energy and electricity providers. The agency, which first warned about such possible attacks a year ago, said the attack had managed to breach only the office networks of a few companies. Maassen did not identify how many companies were targeted in the attack, which BSI has said is now under control. The United States in March also blamed Russia for a campaign of cyber attacks on the U.S. power grid that Washington said began in March 2016 or possibly earlier. Foreign Minister Heiko Maas in April also said Germany had to assume that Russia was behind a cyber attack on the foreign ministry that was discovered in December. 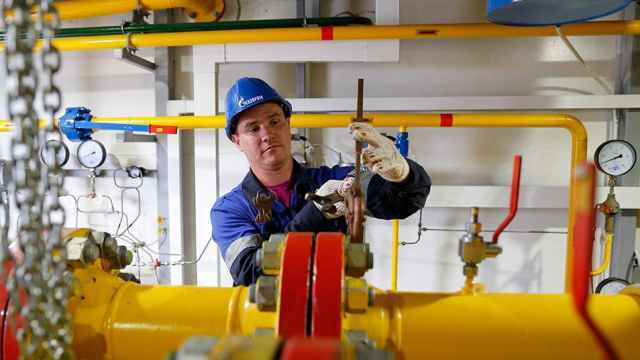 Top U.S.diplomats expressed strong opposition to the Nord Stream 2 pipeline.